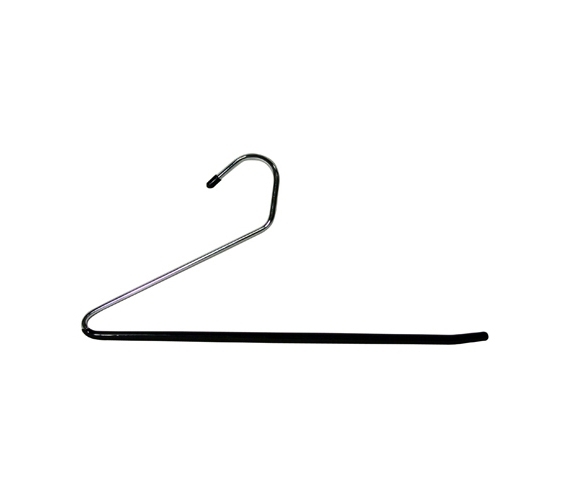 This Gel Grip Slack Hangers - Black - Set of 3 college dorm product is made for the slacker. What do I mean by that? Imagine that when you're stumbling to your closet, have asleep, that you don't have to use two hands, but just ONE hand to pull off your clothes off of the hanger. This Gel Grip Slack Hangers - Black - Set of 3 college supply is truly revolutionary and could change your life (emphasis on the word "could"). This dorm essential Gel Grip Slack Hangers - Black - Set of 3 is a college dorm room necessity for college students who need cool dorm stuff for dorm organization. Add it to your college shopping list and you can enjoy years of not having to put any effort into getting dressed. This Gel Grip Slack Hangers - Black - Set of 3 college accessory will hang your clothes and make life easy for you.